This Thursday, December 1st at 7 pm, join us for the launch of The Highway of the Atom and Useful Cinema at the Librairie Drawn & Quarterly, 211 Bernard O. These two innovative works of cultural history by Montreal-based professors challenge conventional narratives about mid-twentieth century Canadian and American life. There will be readings, refreshments, and r...really interesting conversation! 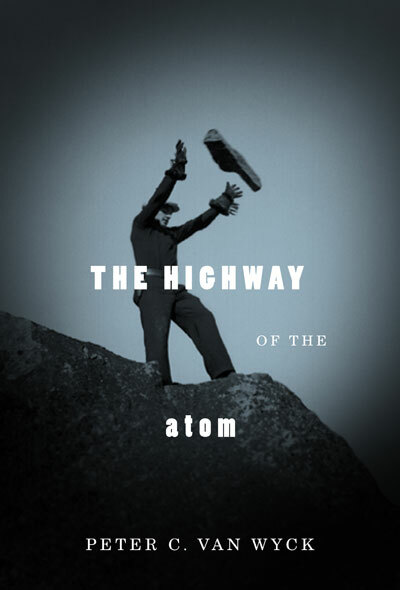 The Highway of the Atom weaves together crucial missing pieces about the beginning of the Atomic Age, from the fur trade routes of the far North to the deserts of New Mexico and wartime Japan. Useful Cinema explores how institutions, including libraries, museums, classrooms, and professional organizations, helped to make moving images an ordinary feature of American life. Each volume illuminates neglected but shared dimensions of our past and helps us grapple with some of the most pressing questions about technology and media that face us today. Peter van Wyck is the author of Signs of Danger: Waste, Trauma, and Nuclear Threat (2005). Charles Acland is the author of Swift Viewing: The Popular Life of Subliminal Influence (forthcoming 2012). 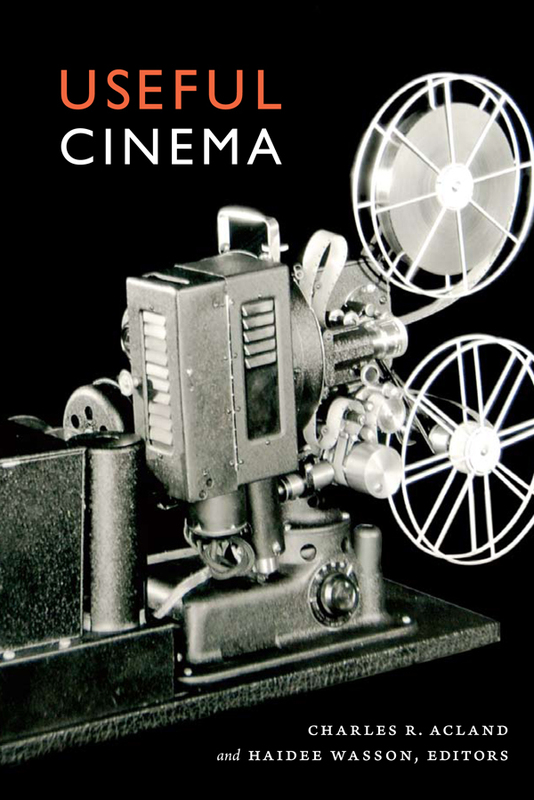 And Haidee Wasson is the author of Museum Movies: The Museum of Modern Art and the Birth of Art Cinema (2005). All three are professors at Concordia University. This is our last book launch before the madness we call the Xmas season begins, so come on out, y'all!